Communication, a very important part of our lives. Observing my own communication, I know I am learning. I am not there yet, maybe when I am old and grey, maybe never. For now it is work in progress. Why do I talk about communication? Why do I think, that being aware of communication (mine and in general) is important? Actually, it is because I have felt that communication can cause pain. Assuming good in people, it is a way of communication that we might not even be aware of, that make others feel insecure, not good enough, scared, etc. communication that is filled with judgement. You know when someone gives you a compliment and continues with “but”. Why bother? It feels like conditional communication. I don’t want that for my boys. I want them to grow up in trust and peace. 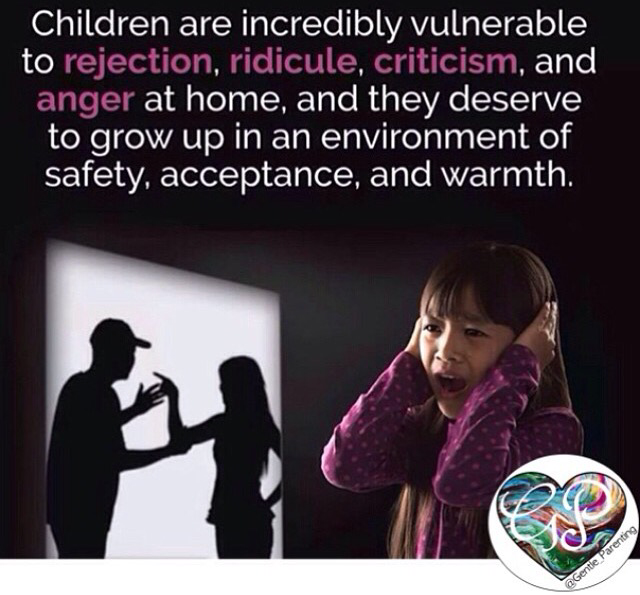 I don’t want them to struggle with all those uncomfortable inner voices (judgements) that we can put there. The way you talk to children becomes their inner voice. It is weekend, which means that Dad spends quality time with the boys too. I observed his way of talking to the boys and I felt it hurting in my stomach. We are both learning. What I saw was a situation where Midiman had hit Miniman because Miniman took Midiman’s car. We have a rule that we don’t take toys from each other. You don’t have to share either, unless you want to. What happened next was Dad interfering. Asking Midiman if he would like it to be hit? You must know that Midiman just turned 3 and Miniman is 1. What they saw was Dad, with a stern voice asking a question. That was the part that I could feel in my stomach. Two children, playing (well, fighting over a toy) and Dad interfering. It hurted to see that. What I would have loved to see was Dad making a connection with both the boys, taking care of their feelings and needs. It is interesting to dig a little deeper. Why did Dad react like he had? Did the two boys annoy him? Did he feel the need to protect the boys from each other? Is he acting out of concern and love? And if he is acting out of concern, is there another way to address the children? For me there is no difference in talking to children or adults. I don’t believe the old saying: “children should listen, not be heard”. I believe children are small human beings. 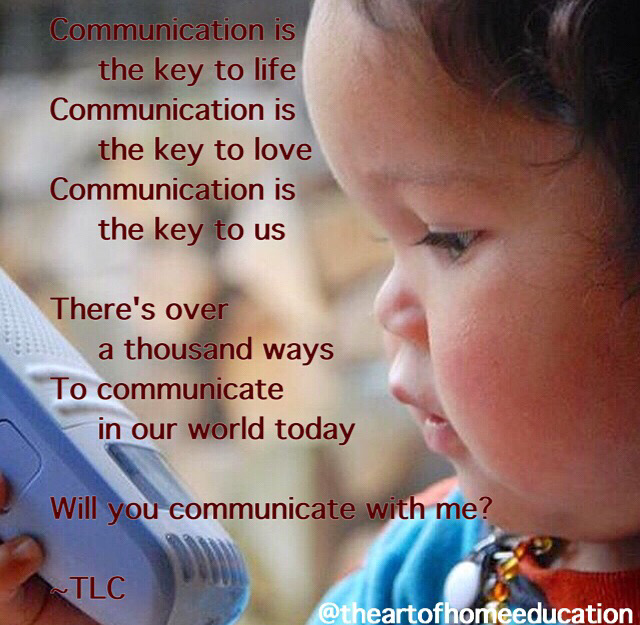 And I believe that if we want to make this world a better place, it starts with our way of communicating with children. I don’t believe it is something that can wait until they are older, because by then all the inner voices are set. It is much harder to change your way of thinking and feeling, communicating from a feeling of connection, when while growing up you had a different example. That is why my own road to non-violent communication is a bumpy road. I have all these inner voice, which I am trying to overcome. And every day is a new day in this journey. Are you aware of your inner voices? A daily exercise that will help us to recognize violence (physical and passive) and reflect on our own behavior. Make a tree of violence, like a family tree. There are two children of violence, a physical form and a passive form. Every day after dinner we will go through our day and what we experienced and the relationship to violence. We will categorize the violent experiences under the physical or passive form and we will reflect on it. What can we learn from these experiences. How do we feel about them? Could we have made other choices? How difficult is it to recognize our own violence? A part of ourselves we rather not acknowledge. Or we are used to and therefore don’t see.